Only item pampers makes I could do without. I love pampers. 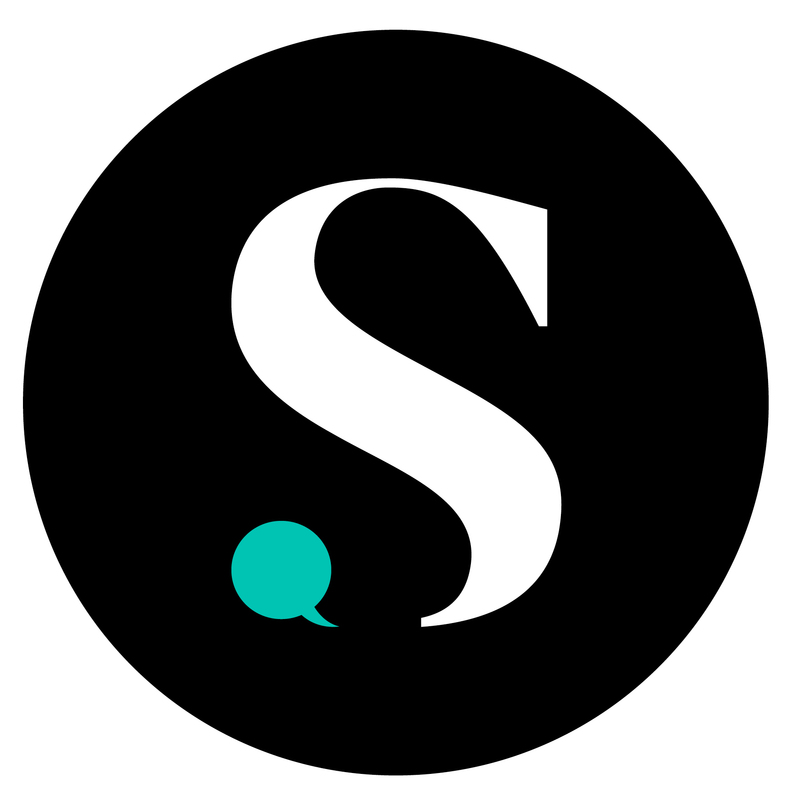 They are my all time favorite diapers and wipes brand. With that being said I'm not a fan of the easy ups. They have always leaked much more than the huggies pull ups. I dont like using huggies diapers but j do use theit pull ups over the easy ups. They are thinner and hardly never leak. The pampers are more thick and bulky and STILL leak nore often than not. 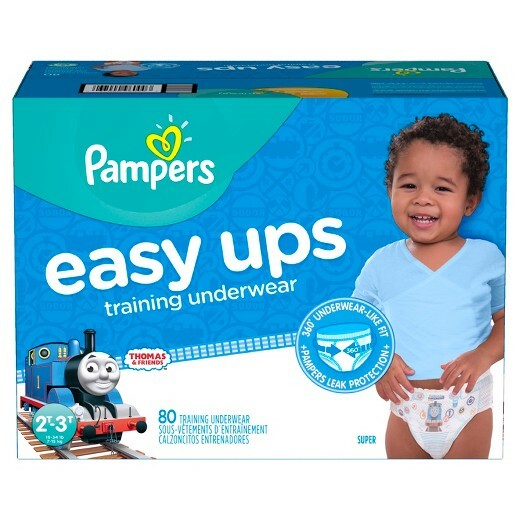 I absolutely love Pampers Easy Ups Training Pants for Boys! We used these for my son until he was slightly over 2 years old and he did an excellent job with potty training once he had his "big boy pants". I was concerned because he is a heavy wetter, especially at night but the Easy-Ups held up wonderfully throughout the night with no leaks. I put them on a subscription to receive monthly so that we are always dry. These have worked great for our family, so I definitely recommend Pampers Easy-Ups to anyone who has children potty training! Pampers easy ups are great. I love that both sides stretch and can?t pull lose. The absorbency is good and similar to that of a pampers diaper making these great for day time training. My tofu also love the train design on the pull ups. I was not very fond of these gave my kids rashes and didn't seem to hold much. Personally i think theses are way over priced for what little diapers you get. ive used cheaper ones and they work alot better. Pampers Easy Ups works well for my son when he was in diaper it much more cheaper than pull ups. So I never bought pull ups at all for my son Because pampers easy ups was really good it's even help with a potty training. We used these at night and while traveling when my son was potty training. I was impressed how soft and comfortable they are. Worked great for my youngest, didn't leak through. I would definitely get them again for him.